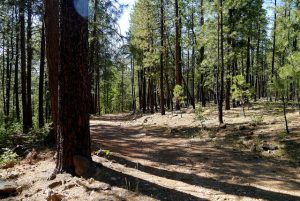 Haunted Canyon number 203 in Tonto Forest Arizona is home to gorgeous hiking trails, diverse wildlife, and a long, rich history. Much of that history revolves around the expansion of the area during the silver and gold rushes. Mining towns quickly cropped up and brought hundreds of prospectors from all over the country. The gorgeous landscapes and wild countryside brought courageous families who were hoping to establish successful farming and ranching operations. One of the brave men famous in the Tonto Forest area was William Tony. In 1913, he established the still standing Tony Ranch. In 1922 William Tony obtained a patent for seventy eight acres. The Tony Cabin sat front and center on the land and was a modest twelve foot by thirty foot home cabin with a corrugated roof. In 1921, the ranch was enlarged to thirty four feet to comfortably house William Tony, his wife Ella Mary and their eight children. An eight mile hike will take visitors right to the front door of the ranch. Travelers are greeted by a sign in log by the many visitors who have made the trek over the years. There are make shift beds, a wood stove, and a locker with some critical essentials like utensils and plates for hungry guests. Hikers and hunters commonly frequent the cabin to weather out storms or get a head start on the morning. Unfortunately, travelers and visitors often find something they weren’t looking for when making the trek to Tony Cabin. Many of the odd occurrences are documented almost as a warning to future guests. Many entries speak about hearing a strange knocking or feeling a shortness of breath after spending a short time in the cabin, especially those entries made by women. The feelings seem to subside upon exiting. They have also experienced sensations of being punched or pushed. Other entries give insight into perplexed travelers who are enticed to the cabin by smells of food or seeing smoke, only to enter the clearing and find nothing. The house is empty and the stove cold. Odd lights have been spotted near the cabin and odd shadows dance within. Weird objects and images appear in pictures and orbs are described. 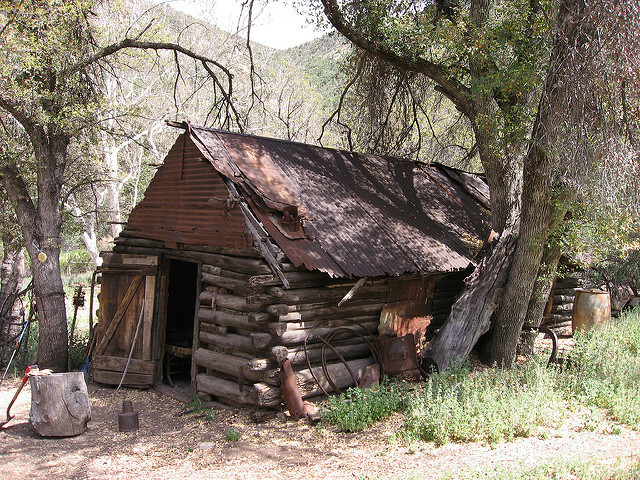 Hikers have entered the cabin to find their items moved and often describe seeing apparitions either in or near the cabin. Some speculate that the strange occurrences are the work of William Tony’s mischievous wife Ella Mary. Some have suggested that her spirit is tied to the ranch and is jealous of female travelers staying in her family home. 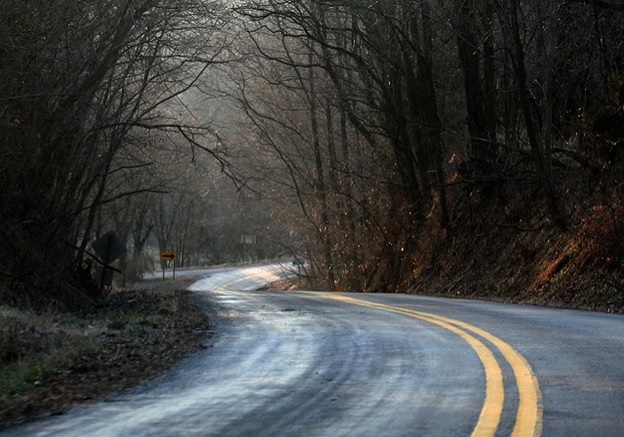 Others estimate that the land itself is filled with the restless spirits of past miners. The area is notorious for hidden mines and caves. A lost diamond mine is said to have taken the lives of its finders in the Haunted Canyon. Many caves were found, and lost, in the 1900s. One of the more famous mines, the Lost Dutchman Mine was found in 1917 and a number of diamond and gold mines were said to have been found. Some question whether their finders kept their treasures a secret or whether they were swallowed alive, literally, by the very treasures they sought.